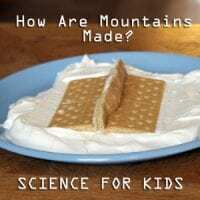 Trish of Live and Learn Farm appreciated the How are Mountains Made? experiment posted by We Made That . 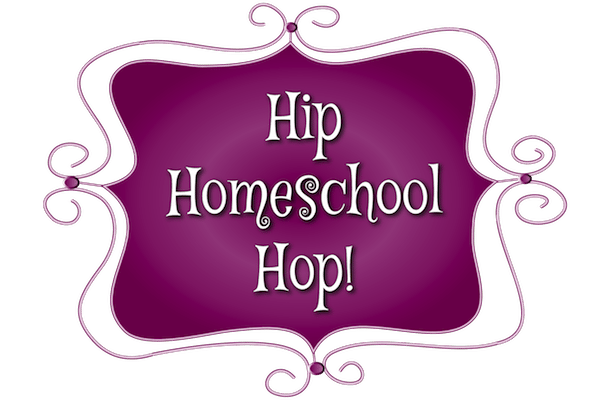 Sarah from My Joy-Filled Life enjoyed Rachel Brown’s post entitled Homeschool Co-p: What. Why How?. 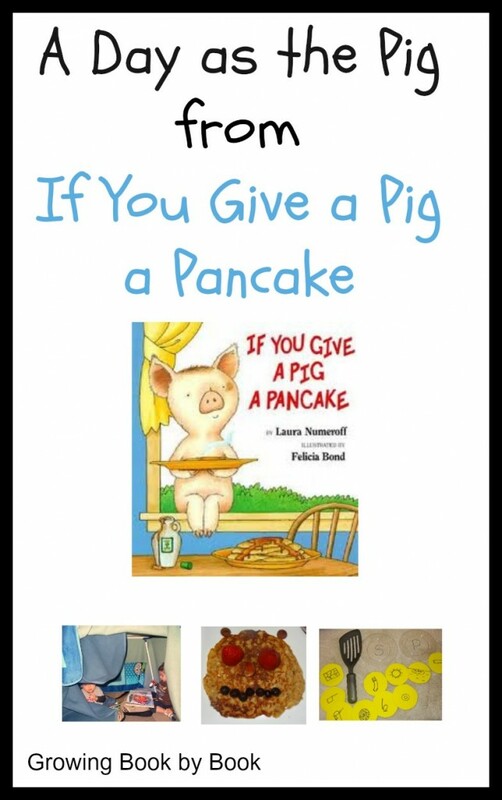 Amy at Wildflower Ramblings loved the If You Give a Pig a Pancake literature extension ideas from Growing Book by Book. Stephanie from Harrington Harmonies enjoyed The Linton Academy’s Looking Back: Toddler Winter Activities. WOW Thanks so much for featuring our Mountain Science Experiment! And thanks for hosting such a great link up each week, I love finding different things to teach my girls! 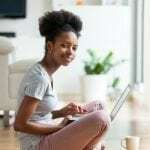 Hey Tracey, thanks so much for being a part of our community and linking up with us! Wow! I had no idea I was featured. (I somehow missed it when I linked up last week.) Thank you so much! !